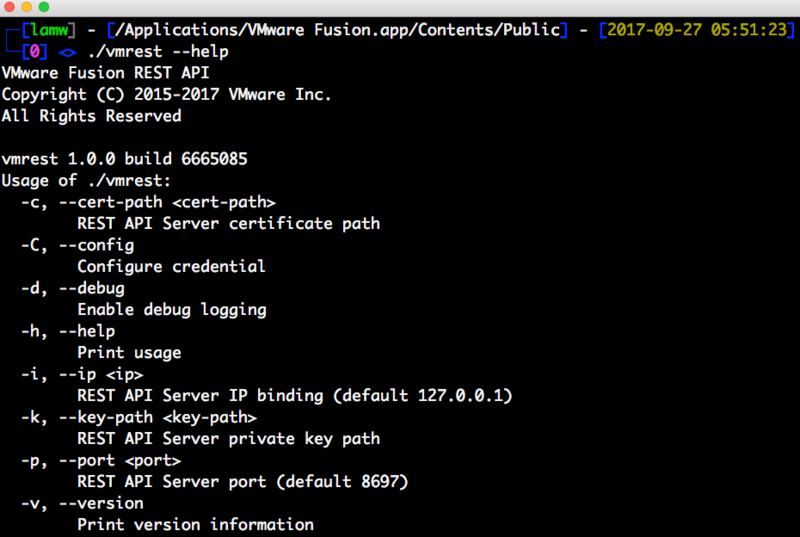 Step 2 - To verify that everything is working correctly, you can browse to the Fusion REST API Explorer (just like you could w/AppCatalyst) which uses Swagger. 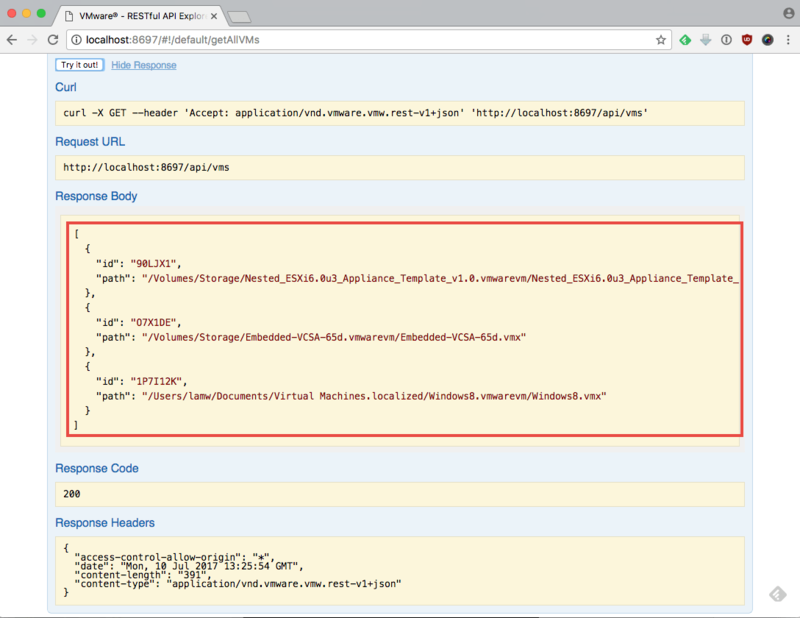 Simply open a web browser and point it to http://localhost:8697 and it should load the following page as shown in the screenshot below. 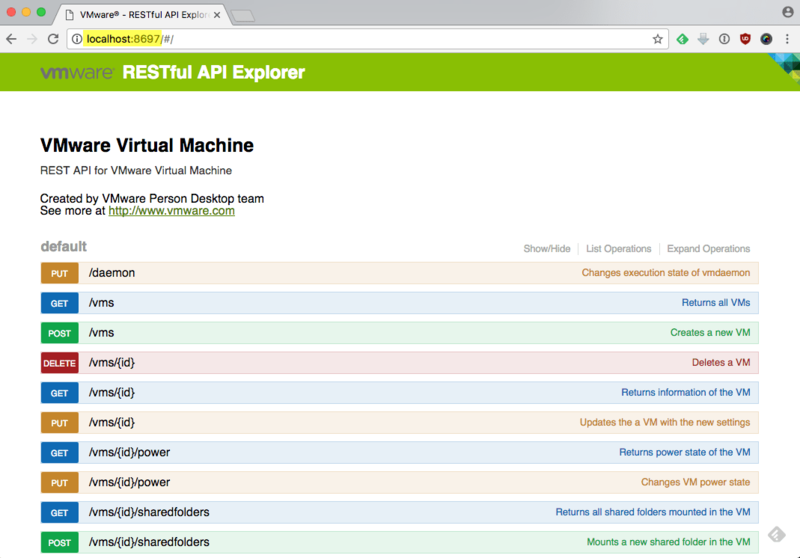 Step 3 - If you already have some Fusion VMs deployed, we can use the Fusion REST API Explorer to list all of our VMs. Just click and expand GET /vms endpoint and then scroll to where it says "Try it out" button and it should list all of your VMs as shown in the screenshot below. 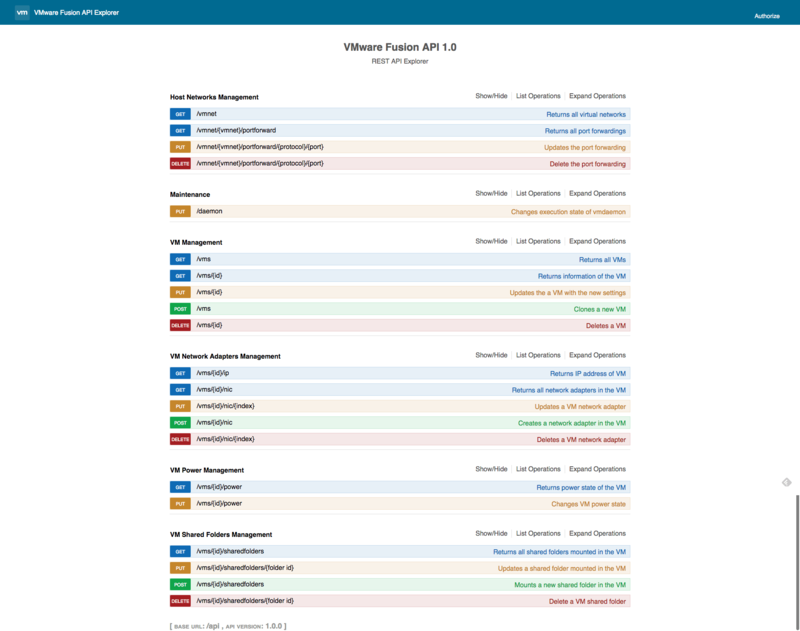 The Fusion REST API Explorer not only provides documentation on what APIs are available and how to use them, but you can also use as a quick way of interacting with the API. For those interested in using and learning more about the Fusion REST API, I wrote a nice cheatsheet for the AppCatalyst REST API, although the binaries have changed, some of the underlying API should still be the same and this resource could help. This sounds great, William! I am not sure what it is for, though. 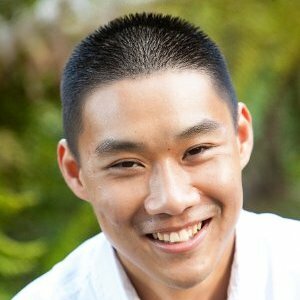 What would the use case scenario be for having a version of Fusion that could be accessed via an API?